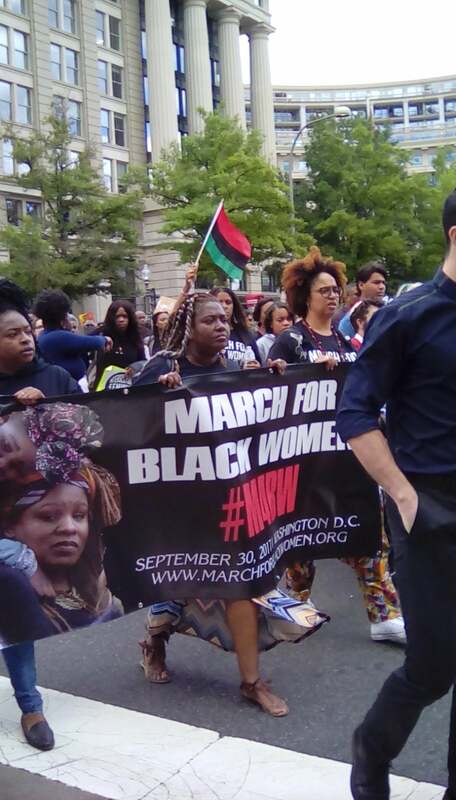 The March For Black Women aimed to make a “bold public statement against racial injustice, reproductive oppression, and violence against Black women.” The demonstration was a collaborative effort of organizations that included Black Women’s Blueprint, Black Youth Project 100, Trans Sisters of Color Project and SisterSong: The National Women of Color Reproductive Justice Collective. 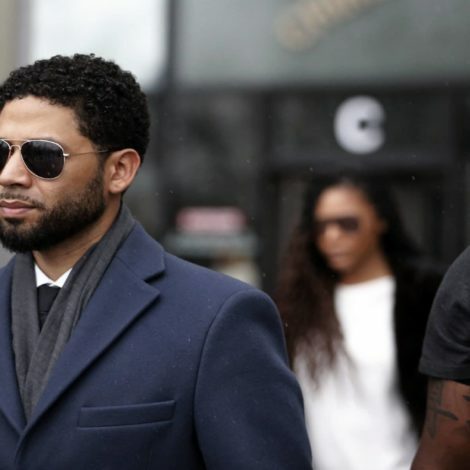 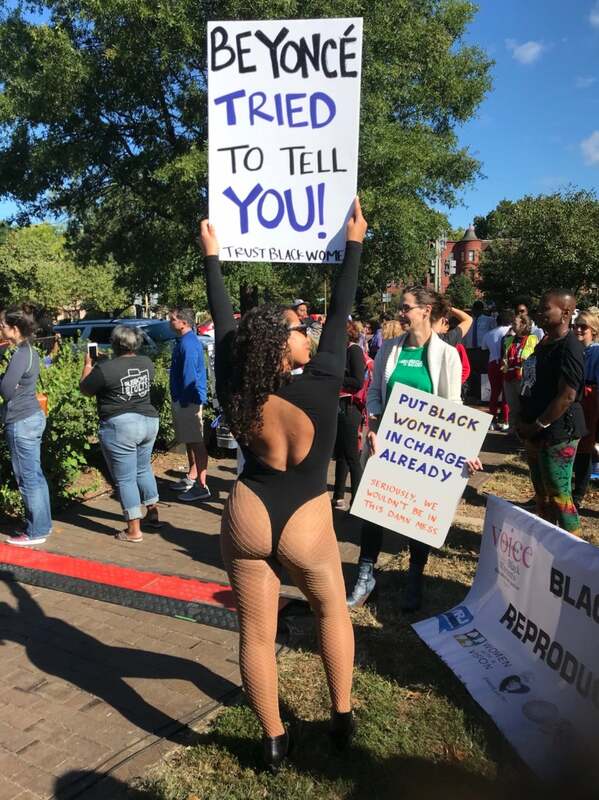 Scroll through to see some of the most powerful imagery captured on camera as hundreds took to the streets of Washington, D.C. to lend their voices to the fight for Black women and racial justice. 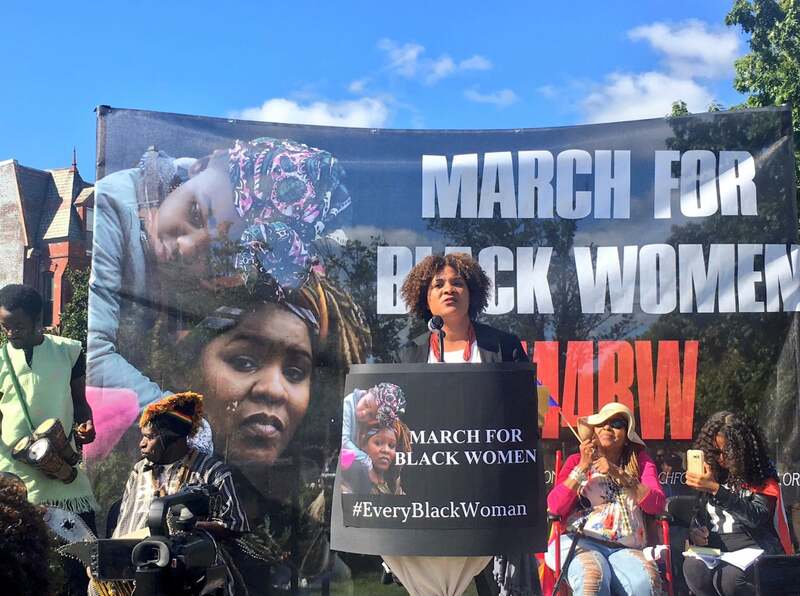 Hundreds of African American women and their allies marched Saturday in the nation's capital and cities across the country, in a display of sisterhood, feminism and empowerment. 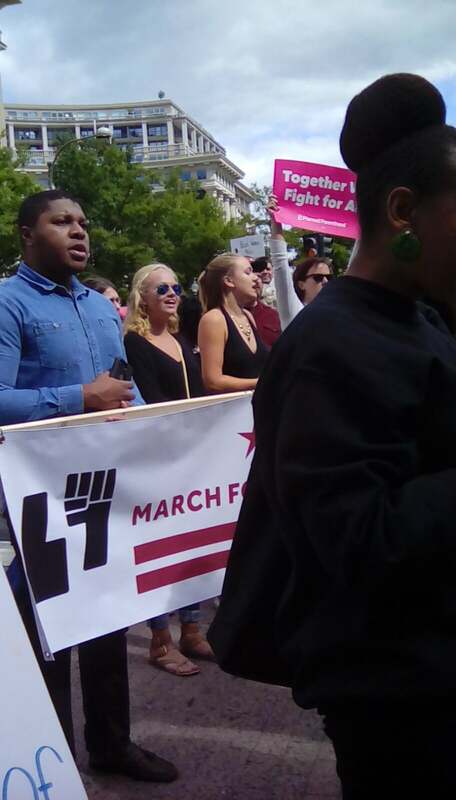 Marchers assembled in the district’s Lincoln Park, hearing from speakers such Opal Tometi, founder of Black Lives Matter and writer/activist Michaela Angela Davis, among others. 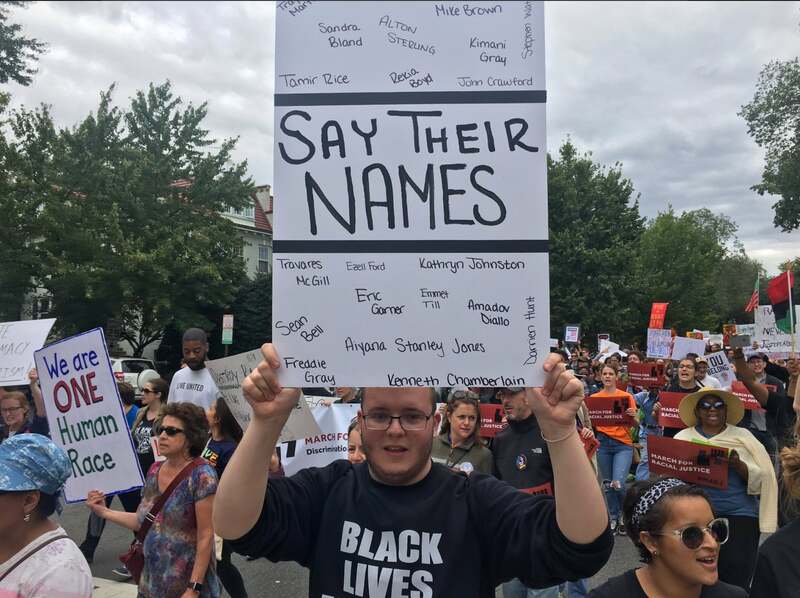 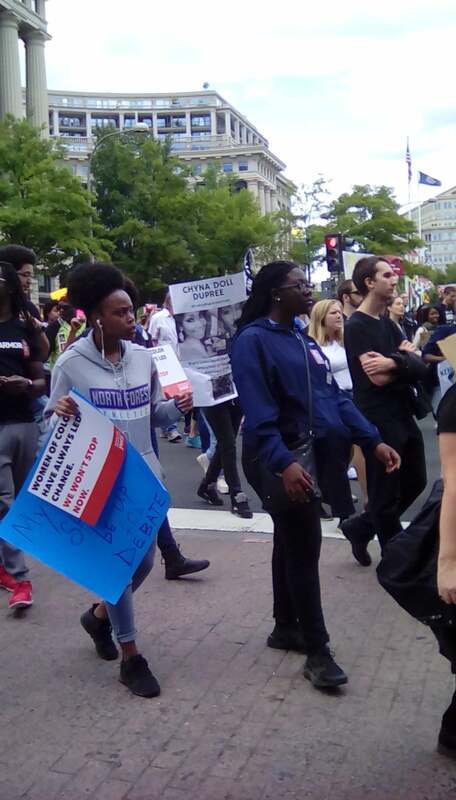 Just before the march began, the multi-racial, intergenerational crowd of supporters paused to cite the names of Black women whose lives have been lost to violence, before proceeding to the National Mall. 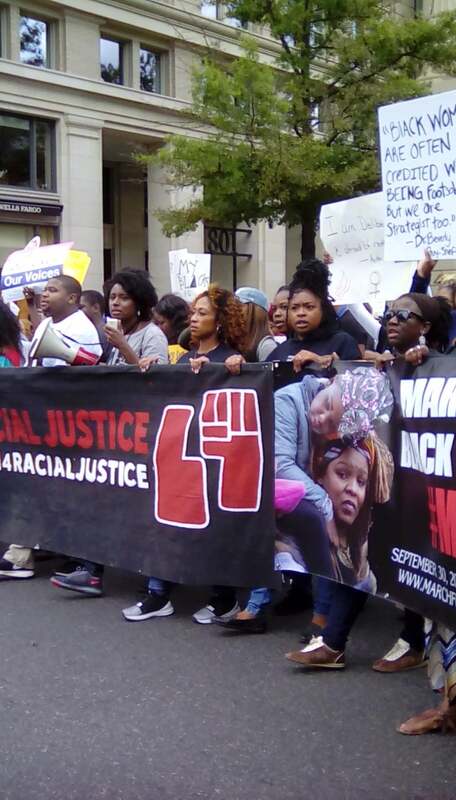 The group marched en masse to the Department of Justice, where they converged with the March for Racial Justice. 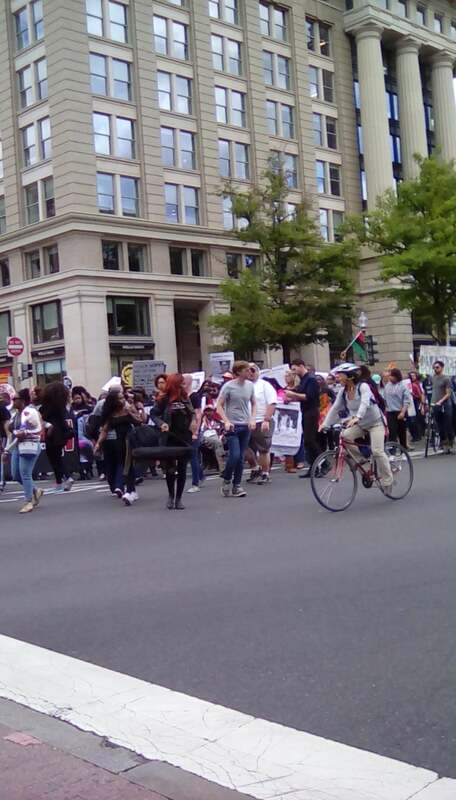 Participants ranged from Women’s March leader, Linda Sarsour, to veteran activist Gloria Steinem. 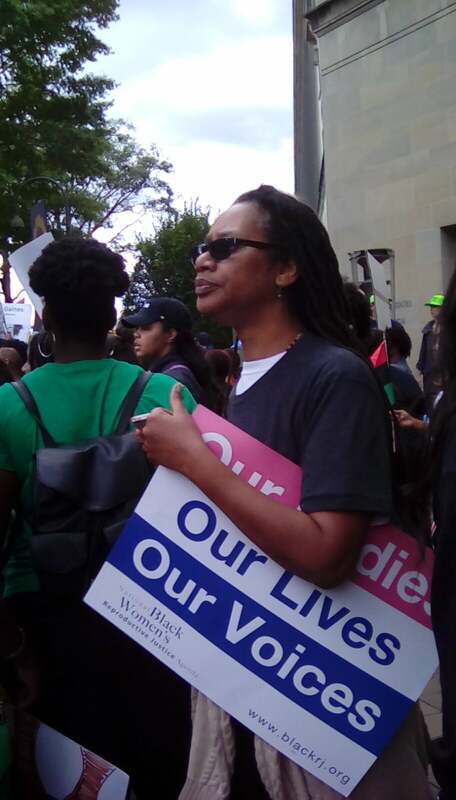 The March for Black Women coincided with the 20th anniversary of the Million Woman March in Philadelphia, as well as “Red Summer” in 1919, which saw Black sharecroppers massacred by white mobs during after organizing for better pay from plantation owners. 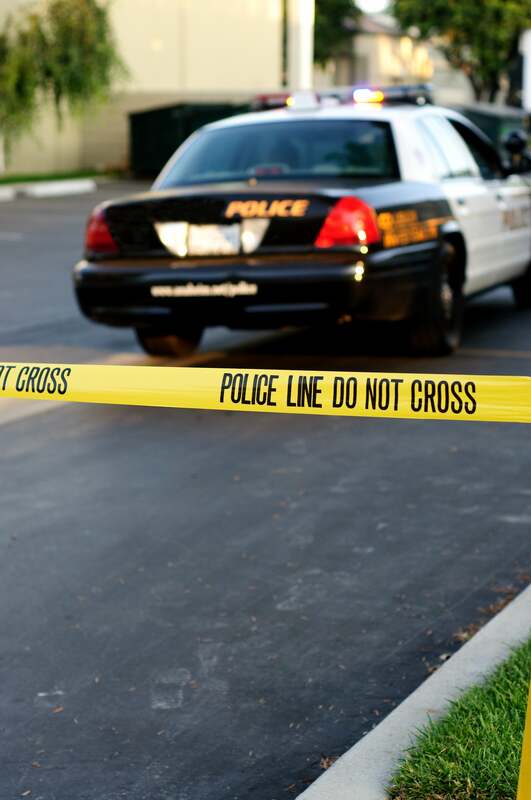 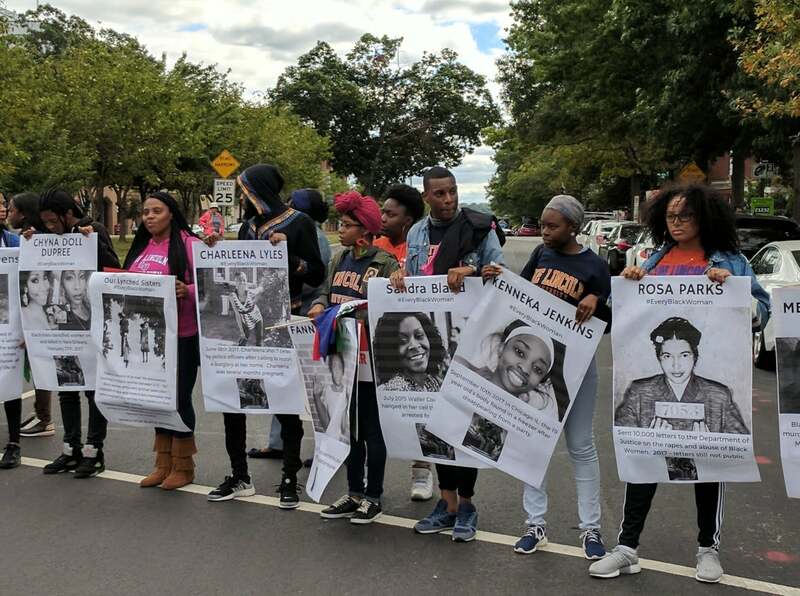 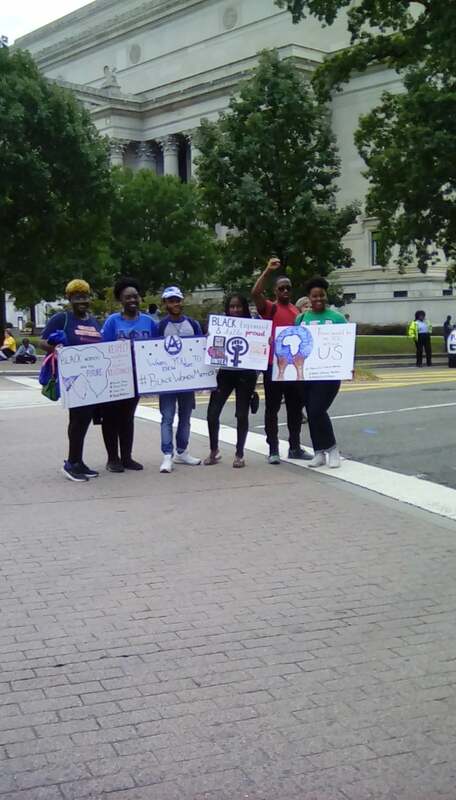 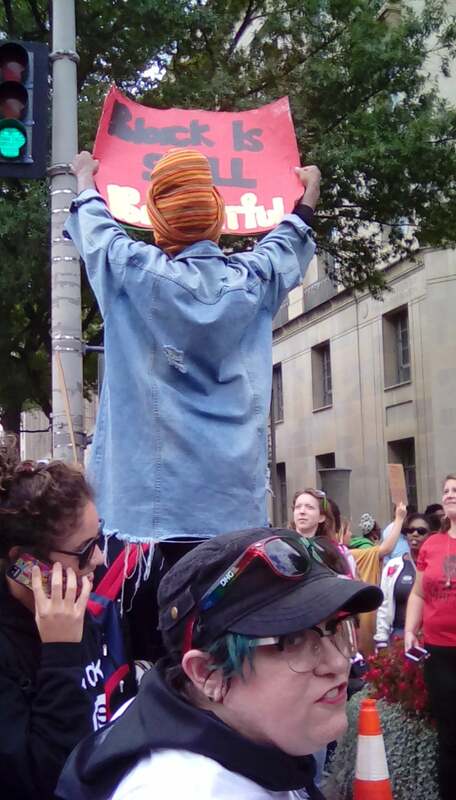 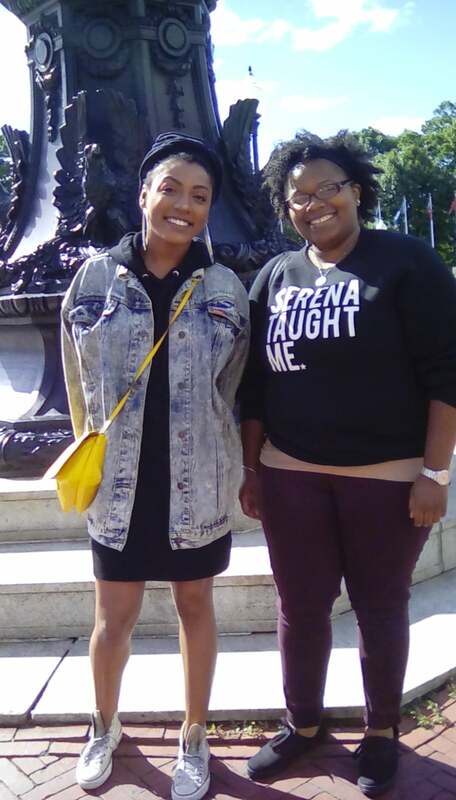 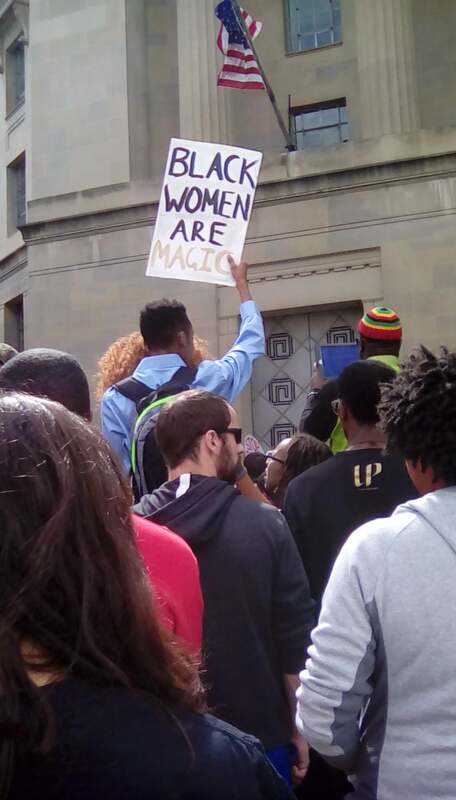 The demonstration was a collaborative effort of organizations that included Black Women’s Blueprint, Black Youth Project 100, Trans Sisters of Color Project and SisterSong: The National Women of Color Reproductive Justice Collective. 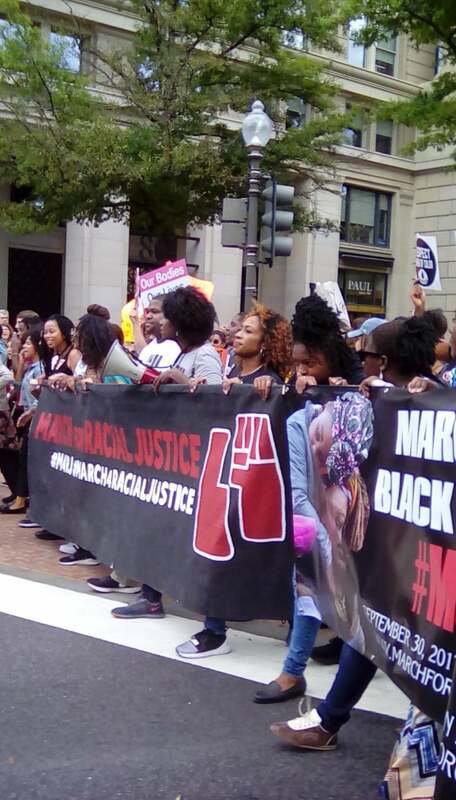 Sister marches were held in cities across the country including Miami, Oakland, Milwaukee, Birmingham and Chicago, to name a few.